Maybe it’s thanks to Harry Potter, but I can’t resist an elite school setting. I love the complicated dynamics that happen when a bunch of young, often privileged people in close quarters try to outdo one another, either with respect to academics or social standing. Thus today, in honor of back to school season, I have three novels with school settings for you. These three books could not be more wildly different, but I wholeheartedly recommend them all. Sharpen those pencils and grab that Trapper Keeper--it’s time for school! Niru, the high-achieving son of Nigerian parents, attends an elite private school in Washington, D.C. He runs track and has aspirations of attending Harvard after graduation. In order to be accepted at school and at home, though, Niru has never told anyone he is gay—until his friend Meredith makes it clear she wants to be more than friends. To spare her feelings, and maybe to unburden himself as well, Niru tells Meredith the truth, a choice that will have consequences that reach much farther than either of them can imagine. 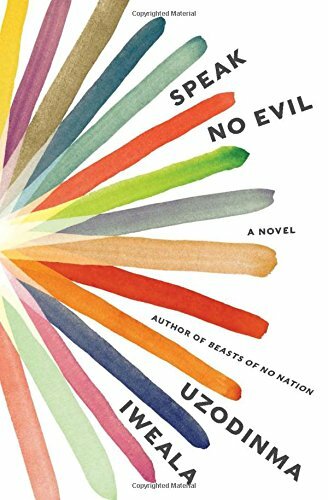 I read Speak No Evil with my heart in my throat. I felt such compassion for Niru. I was less sure what to make of Meredith—I think there are a few ways to interpret her character, which is why I think this would make a great choice for book clubs. A stunningly written, break your heart novel. I usually avoid books about #richpeopleproblems, but throw in a fancy boarding school and I just can’t stay away. 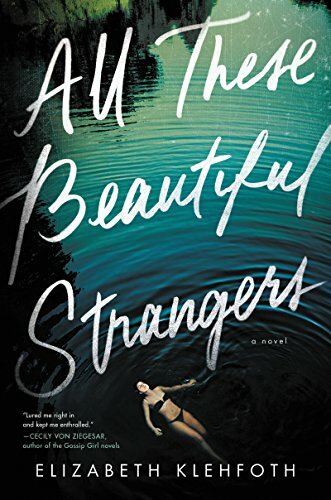 All These Beautiful Strangers is a fun, page-turning mystery, and while it’s not breaking any new ground, it’s plenty diverting. Charlie is a student at Knollwood, the same boarding school her father once attended, and she’s been chosen as an initiate into an infamous secret society that wields unrivaled power over both students and faculty. Of course, to be accepted into the clique she’ll have to risk expulsion through various acts of theft, vandalism, and sabotage. If the plot ended there, I wouldn’t have been terribly interested (I can only take so much teen angst), but Charlie is also trying to solve the mystery of her mother’s disappearance ten years before. She’s always assumed her mother abandoned her and her sister, but when she finds evidence that points to a different conclusion, she launches a full-on investigation into how her parents met, what their relationship was like, even all the way back to when her father was a student at Knollwood. Dark family secrets, I cannot resist you! Why did I wait so long to try novellas? You’d think someone who struggles to stay committed to long books would have jumped on the novella bandwagon a long time ago. Oh well--at least I started with a good one! When Binti is accepted into a prestigious university on another planet far from Earth, her family isn’t on board. No one from her country has ever been accepted before, and her culture values staying home and putting down roots. 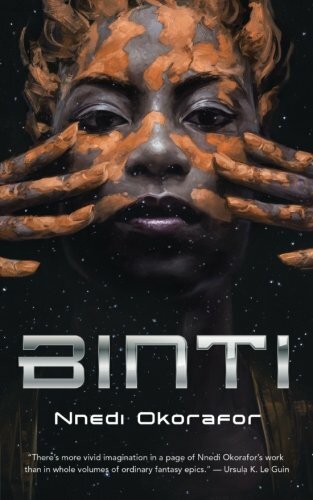 But Binti has goals that go beyond the horizons of her homeland, so she sneaks away and boards a transport with plans to study hard and make something of herself. But before Binti even arrives at the university, calamity strikes and she finds herself in the middle of a war. Binti has a fascinating premise, killer worldbuilding, and a strong female main character, all in around 100 pages. I loved being able to read the whole thing in a day and still feel 100% satisfied by the story. Of course, there are two more books in the series, so if you’re the type who always wants more, you’re covered too.